The information in this report, or on which this report is based, has been obtained from sources that the authors believe to be reliable and accurate. However, it has not been independently verified and no representation or warranty, express or implied, is made as to the accuracy or completeness of any information obtained from third parties. In addition, the statements in this report may provide current expectations of future events based on certain assumptions and include any statement that does not directly relate to a historical fact or a current fact. These statements involve known and unknown risks, uncertainties and other factors which are not exhaustive. 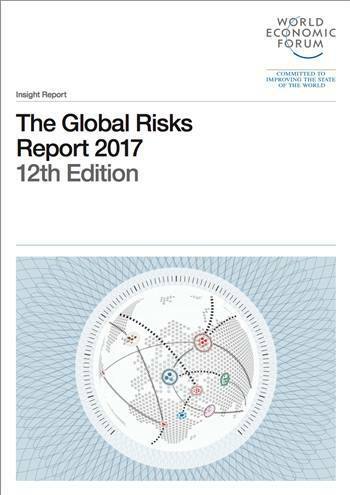 The companies contributing to this report operate in a continually changing environment and new risks emerge continually. Readers are cautioned not to place undue reliance on these statements. The companies contributing to this report undertake no obligation to publicly revise or update any statements, whether as a result of new information, future events or otherwise and they shall in no event be liable for any loss or damage arising in connection with the use of the information in this report.